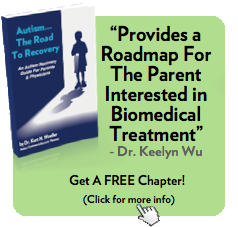 –Autism – The Road To Recovery. 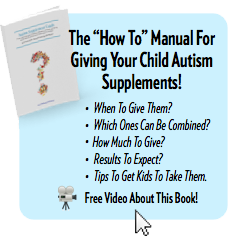 -7 Facts You Need To Know About Autism. 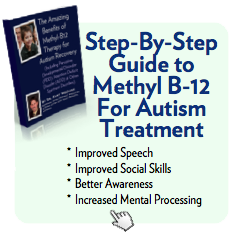 -Methyl-B12 and Methylation Therapy for Alzheimer’s Disease and Dementia. –5 Things You MUST Do To Treat Your Rheumatoid Arthritis (co-authored with Tracy Tranchitella). Dr. Woeller is an international lecturer and educator and provides health practitioner education through Integrative Medicine Academy, an online resource for educational information on integrative medicine topics. 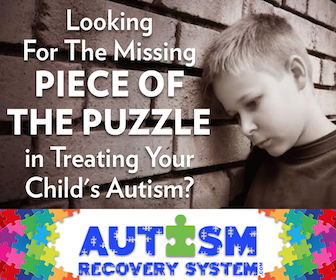 He also runs Autism Recovery System, an online resource for parents of autism-spectrum individuals. His private practice, Sunrise Complementary Medical Center, is located in Bend, Oregon and focuses on specialized diagnostic testing and treatments for individuals with complex medical conditions like Autism, Rheumatoid Arthritis, Mental Health Disorders and other chronic health conditions. 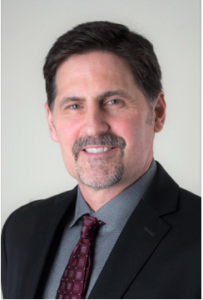 Dr. Woeller serves as a clinical consultant for both BioHealth Laboratory and Great Plains Laboratory, providing patient and physician education regarding functional and integrative medicine through one-on-one training and monthly webinars. He is on the Integrative Medicine for Mental Health Scientific Advisory Panel and is a member of the American Osteopathic Association. 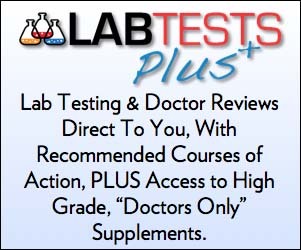 Join The Dr. Woeller Email List For Updates & Special Mailings!